Region: Siebeneich near Bozen, 250 mt. a.s.l. 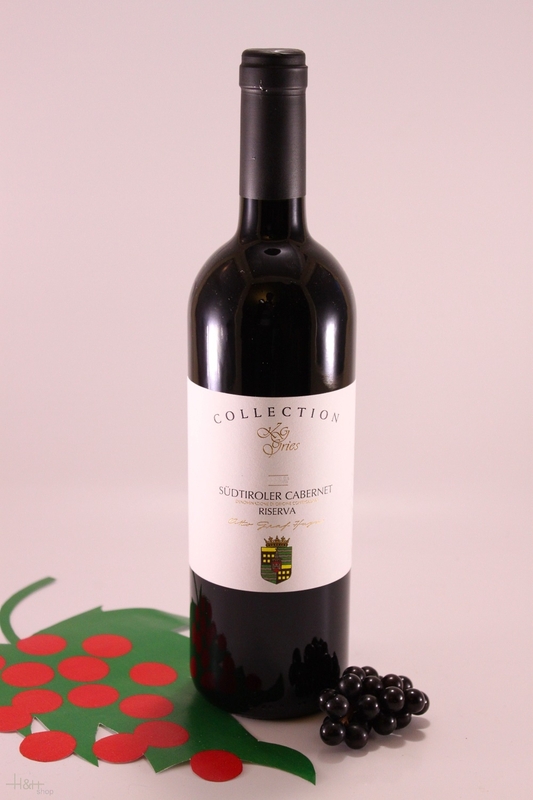 Process: selected grapes, classic red wine fermentation, ageing in oak casks and further storage in bottles. Deion: fruity, intensive wine with body, velvety full-ness and characteristic tannic structure. 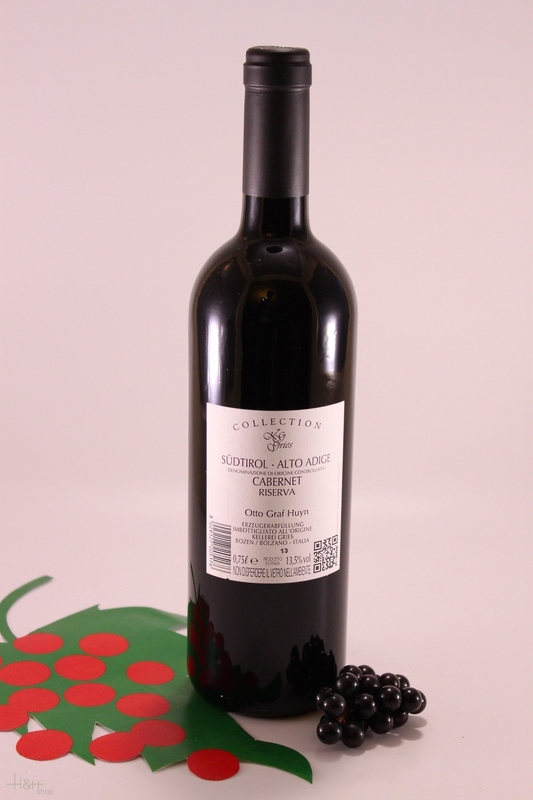 dark ruby red colour, tannic and strong body. Best paired: to game, wild poultry, darker meats and cheeses.